As viewers of the "Colbert Report" know, we are living in an age of "truthiness" - where things we wish to be true are preferred to things that are known to be true. More Real? features an international contingent of contemporary artists whose work most aptly represents this modern conundrum in a variety of ways, from trompe l'oeil to digital manipulation. 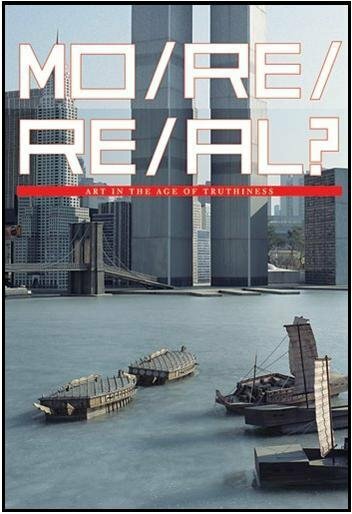 A series of scholarly, entertaining and generously illustrated essays approach the concept of reality from a variety of perspectives: science and technology; the role of the cinema; the "parafictional" in art; diaspora artists from the Middle East; and historical trends from the Age of Reason to our current state. In an age when the relationship between truth and fiction has never been murkier, More Real? explores our constantly changing sense of what is real, and the consequences of not understanding the difference.